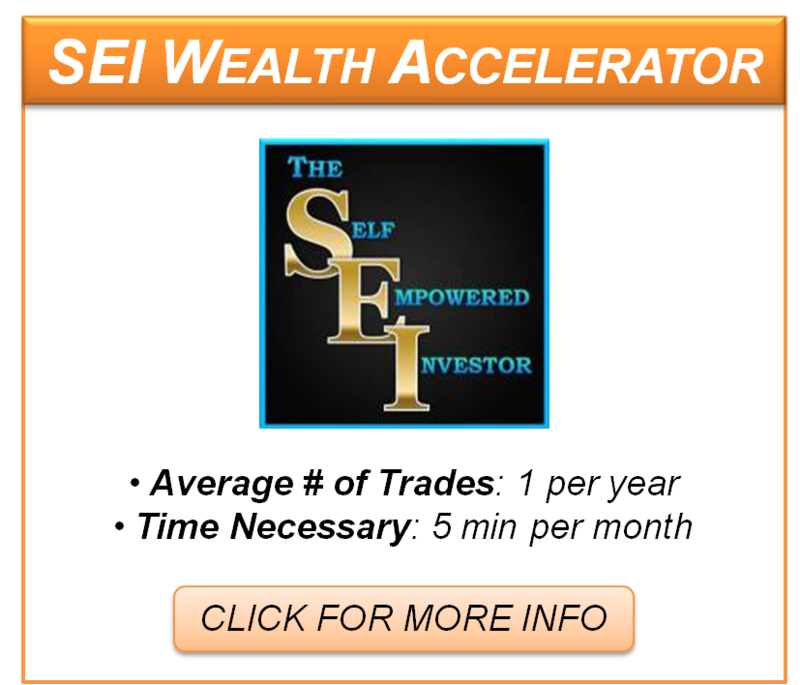 The Self Empowered Investor offers two (2) long-term strategies that investors can implement in their portfolios. Both of these strategies are extremely easy to implement and leverage pre-determined entry and exit triggers to minimize risk and maximize returns. We do all of the research and with our guidance, you’ll reap the rewards. 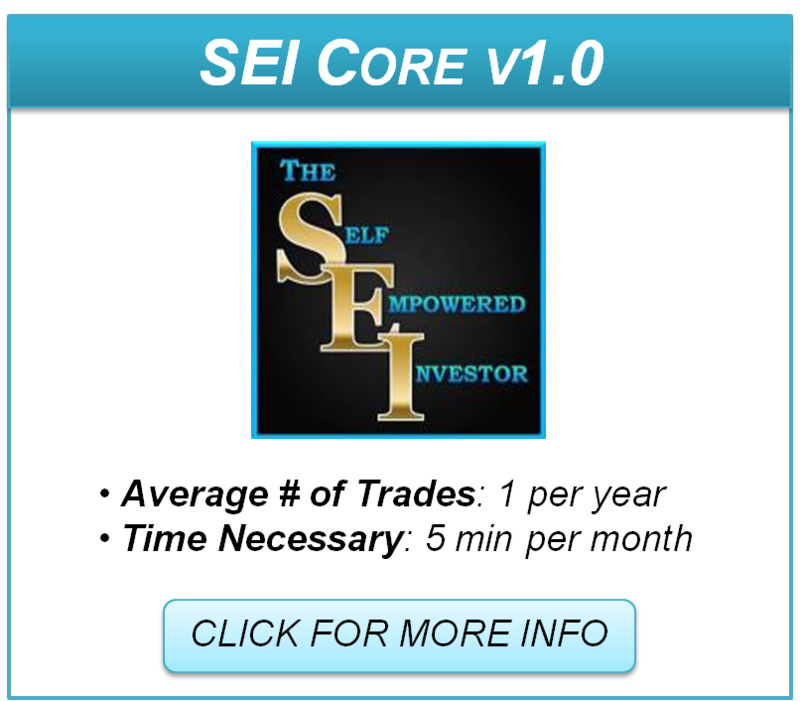 Core v1.0 – Designed to be utilized in virtually any account type: 401(k)s, IRAs, standard brokerages, 529s, etc. Wealth Accelerator* – Designed to be used outside of employer-sponsored plans (due to limited investment options in those plans).